children waiting in North America’s foster care systems. 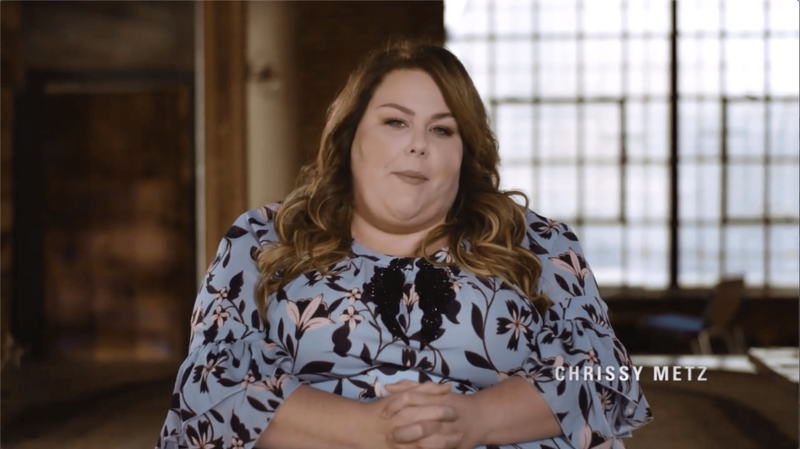 Television and movie actor, Chrissy Metz, 21st Century Fox and Director Roxanne Dawson for shining a light on the importance of adoption in the movie, BREAKTHROUGH, in theaters, April 17. 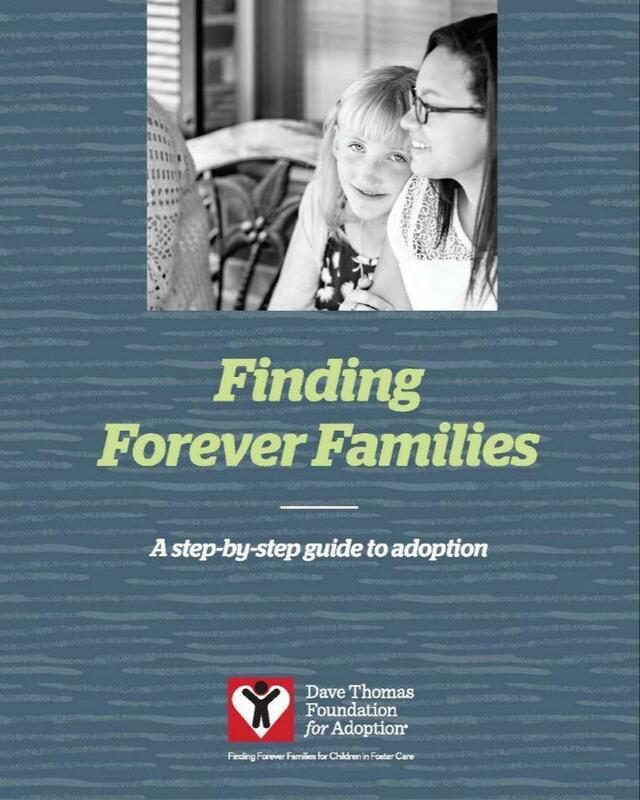 Read FAQ to learn more about foster care adoption and what to expect on the adoption journey. The average age of a child in foster care is 8.5 years old. 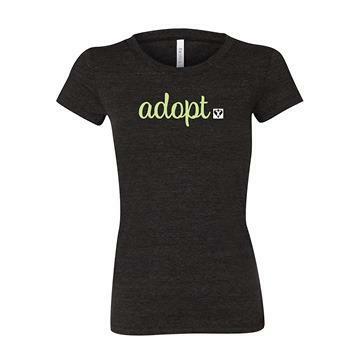 On average, children wait at least 3 years to be adopted from foster care. 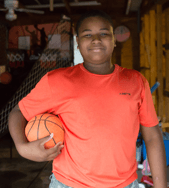 Every year, more than 20,000 teens age out of foster care leaving them at a higher risk of homelessness, substance abuse and other negative outcomes.